 With over 15 years of experience, Heather Minor Events is here to make your vision a reality. From consultation to installation to the big day we are here every step of the way allowing your wedding to be everything you ever dreamed of. Heather Minor has lived in Sun Valley for 21 years. She has been in the event business for 14 years. She moved to Sun Valley from Seattle to join her family and to meet her now husband of 21 years. She is thrilled to be raising her son and daughter in this beautiful place she calls home. Heather and her team specialize in full service event planning and design. Heather loves the relationships that she creates with her clients and making their visions come true. She is organized, and goal driven and considers herself an outgoing and passionate person. She is here for every step of the planning and design, so you can sit back and relax and enjoy your family and friends.